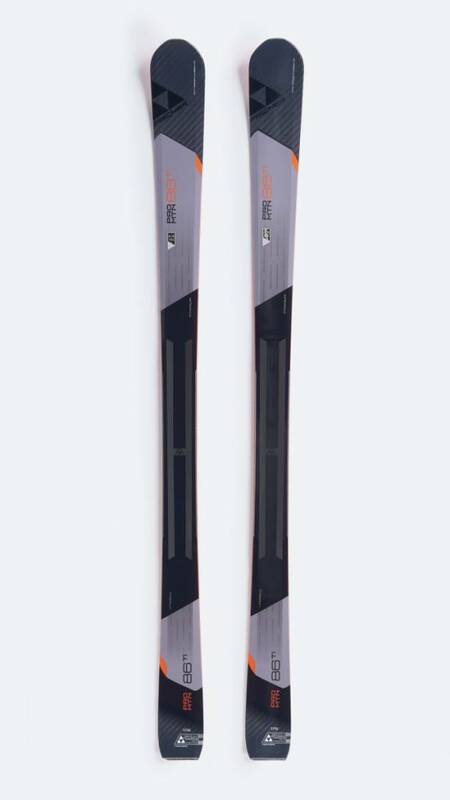 The lightest All Mountain model in its class impresses even the most lightweight of its competitor models through its 12 K carbon tip and elaborately milled Air Tec Ti core! 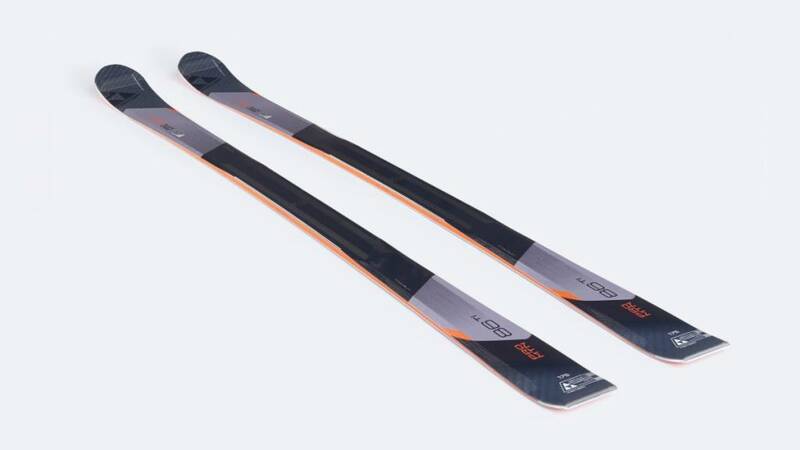 With its extreme stability, the ski is great fun on the slopes and also gives you variety when skiing off-piste. 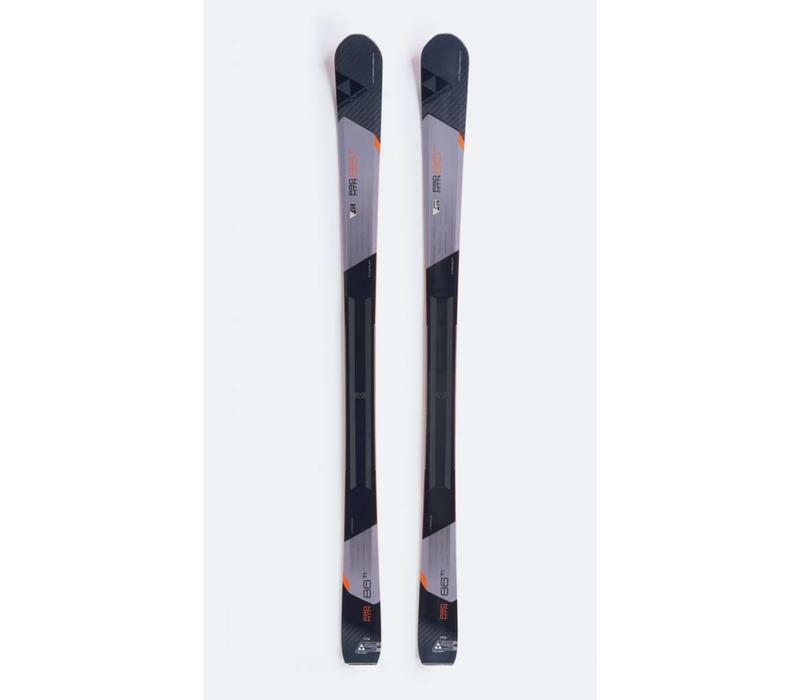 Even when conditions are tough, as in the case of tracked out slopes, the new All Mountain models keep their cool: All Mountain ROCKER and Early Rise Tail make the ski extremely forgiving and the particularly smooth manoeuvrability is convincing even on the bumpiest of rides. 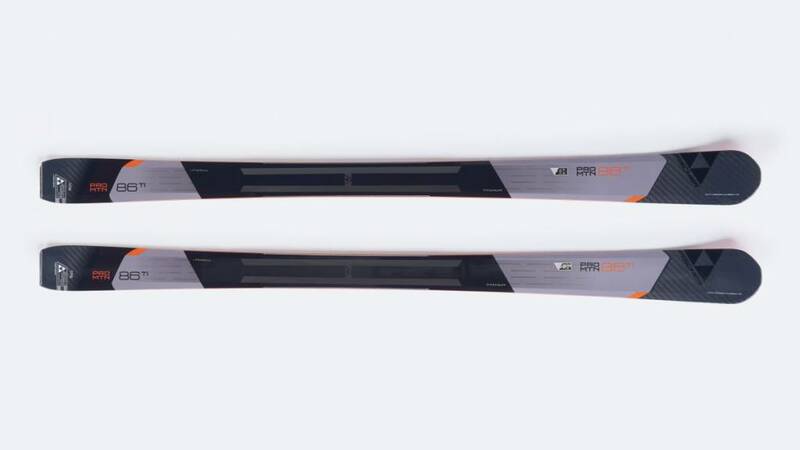 he elaborately milled offset Air Tec wood core reduces weight to a minimum. 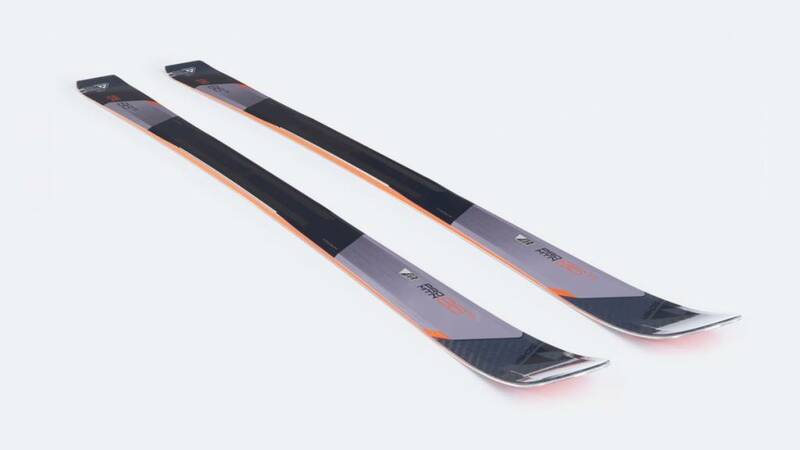 Together with the 12 K carbon insert at the tip and tail, torsion is notably improved despite the shovel having a thinner design – which reduces the weight even further. 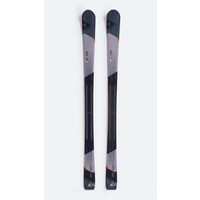 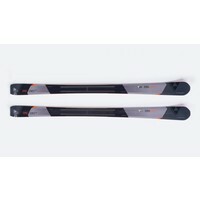 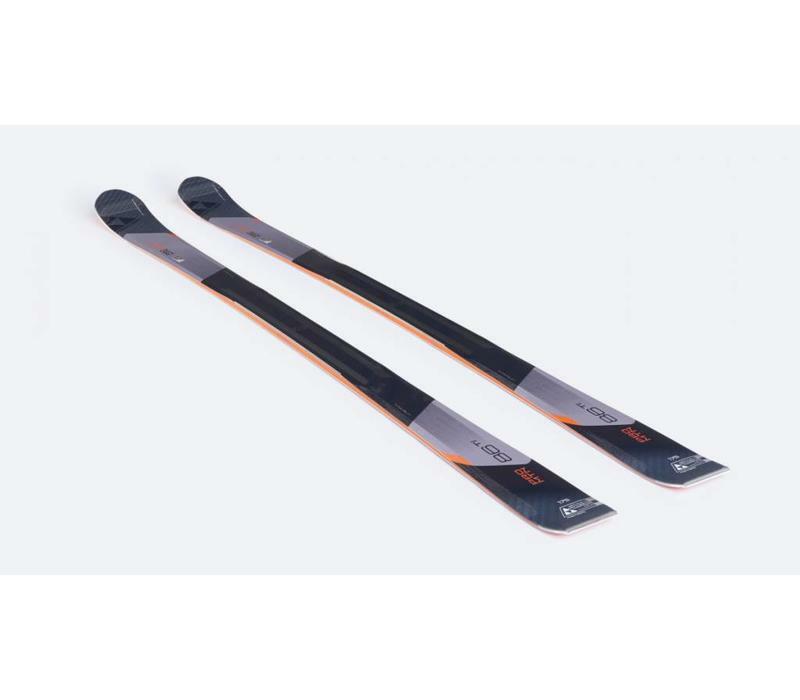 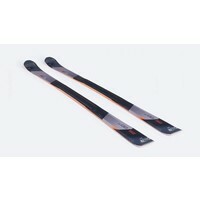 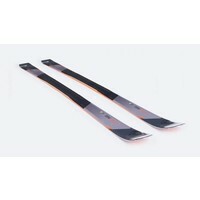 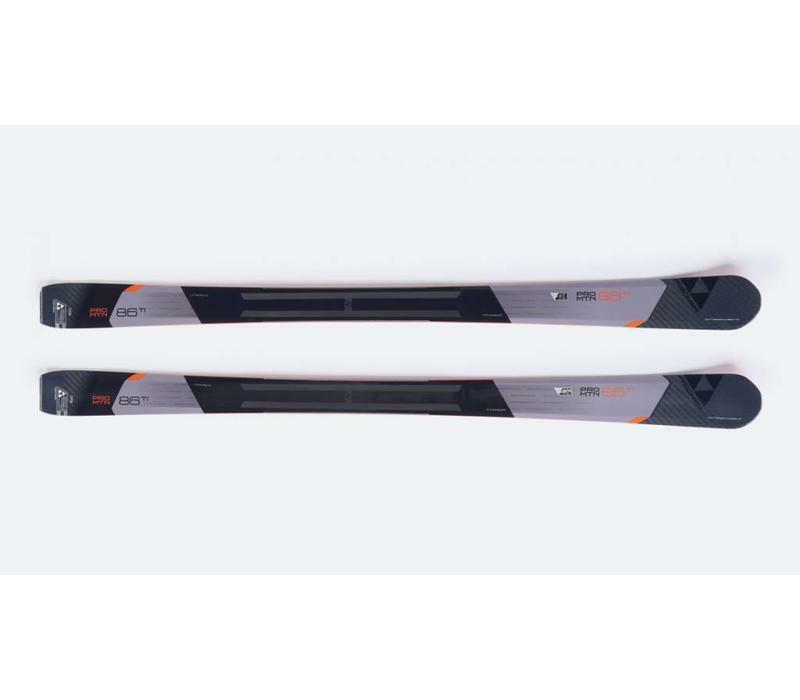 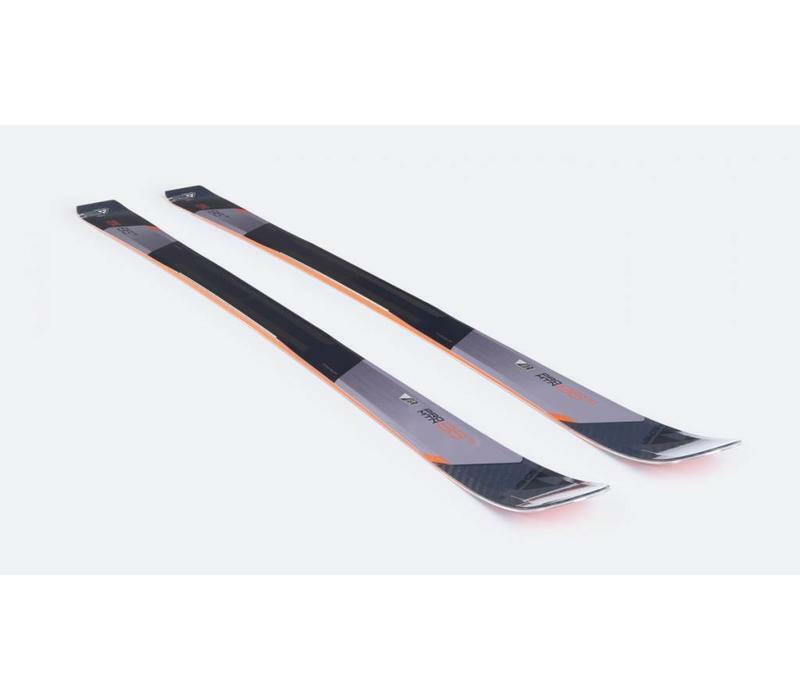 As a result, a pair of Fischer Pro Mountain 86 Ti weighs in at a mere 3.5 kg at a length of 175 cm, making them by far the lightest skis in the field.